Login to add this product to your favorites. If you wish to contact the vendor of this item prior to purchasing it, please give us your information in the form below. The vendor should get back to you within 2 business days. Find your next fur here at a fraction of the price of new! 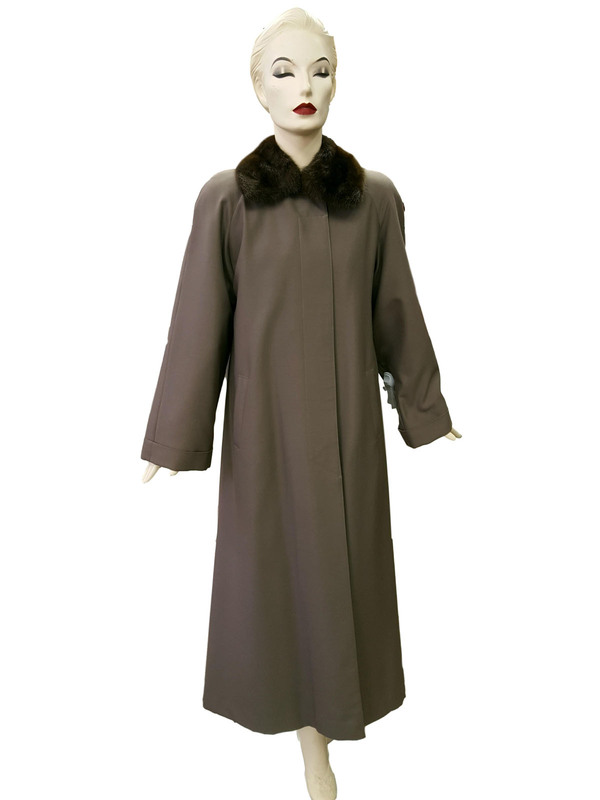 Click here for more information about Estate Furs! © 2019. EstateFurs.com All Rights Reserved.